If you missed the broadcast, not to worry. All of our locally produced programs, plus a few extras, are routinely posted online. Here you can subscribe to receive a program regularly on your computer via email, RSS feed or podcast – or you can search for them wherever you get your podcasts! If you would like to purchase a CD copy, please call 907-550-8400. If you like the program, leave a review! It helps other listeners find us. On “Paying Dividends,” from KTOO and Alaska Public Media, we’ll follow the Permanent Fund money through the Legislature and talk to the people in power and the Alaskans affected by their decisions. The Iditapod is a podcast about the Iditarod, bringing listeners in-depth coverage and trail tales from the world’s most epic sled-dog race. 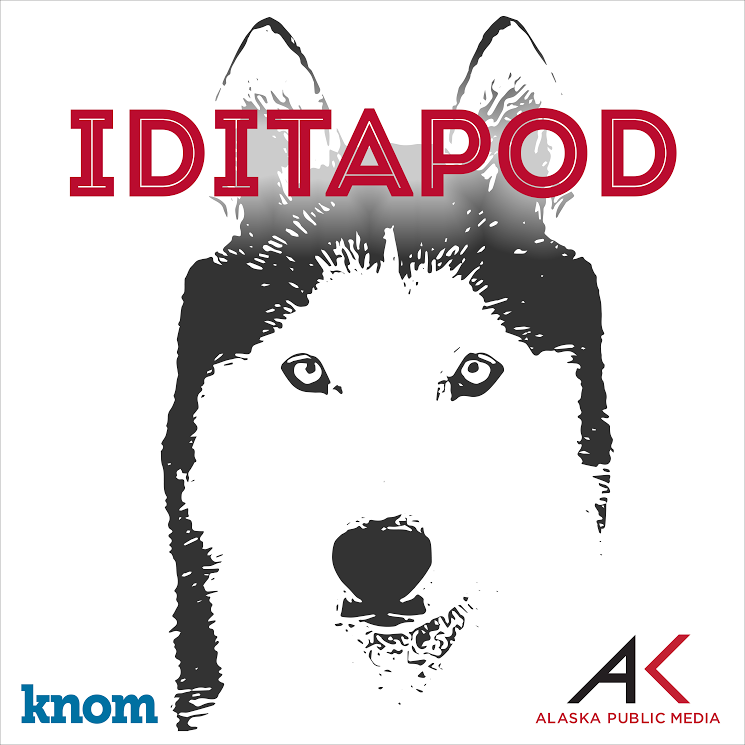 Iditapod is a collaboration between Alaska Public Media and KNOM Radio. Alaska’s only statewide live call-in forum for discussing the issues impacting life on the Last Frontier. Politics, science, culture and current events are covered by host Lori Townsend along with guests and callers. Alaska, like every other state, has problems. But it also has solutions. Each week, the Solutions Desk highlights what’s happening around the state that’s making our communities stronger. Expanded interviews and in-depth coverage of a recently broadcast Alaska Public Media news story. Unique stories about the quirkiness of Alaskan life that don’t make their way into the traditional news line up. Program page. Local lectures and forums recorded at public events taking place in Southcentral, Alaska. The day’s top news stories from across the state with reports from the Alaska Public Radio Networks 25+ member stations. Subscribe to the feed that’s all news – all the time. Our Alaska News feed will give you all APRN’s news stories without the fuss of complete shows. Plus, we occasionally post breaking news stories or “extras” that don’t appear in our broadcast products. This feed will give you everything published on the APRN site, including all the shows, stories, updates and extras. If you don’t want to miss a thing, this is the way to go. Just keep in mind you’ll get complete shows like Alaska News Nightly and you’ll get all the individual stories, too. AWAC volunteers record live speaking events they host in Anchorage on matters of politics, culture, history, geography, economics and more by distinguished speakers from around the world. Weekly live call-in on KSKA, guests are typically local leaders or experts on community topics. 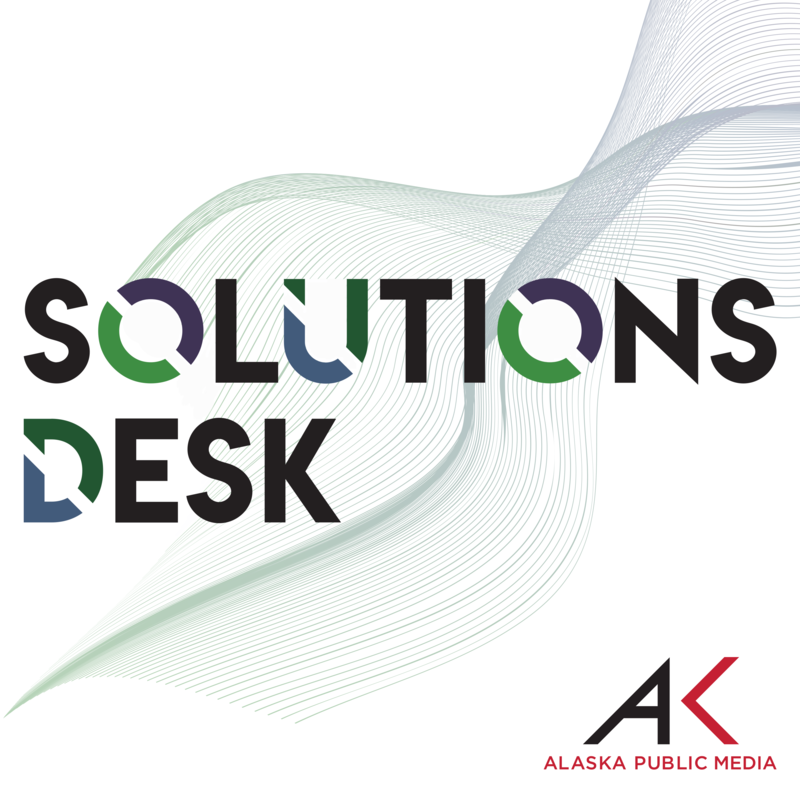 Get in-depth news from the Anchorage, Alaska metro area each week from Alaska Public Media’s local reporters. Weekly live call-in program hosted by Dr. Thad Woodard, an Anchorage pediatrician and specialist in child and adolescent asthma practicing in Anchorage since 1980. 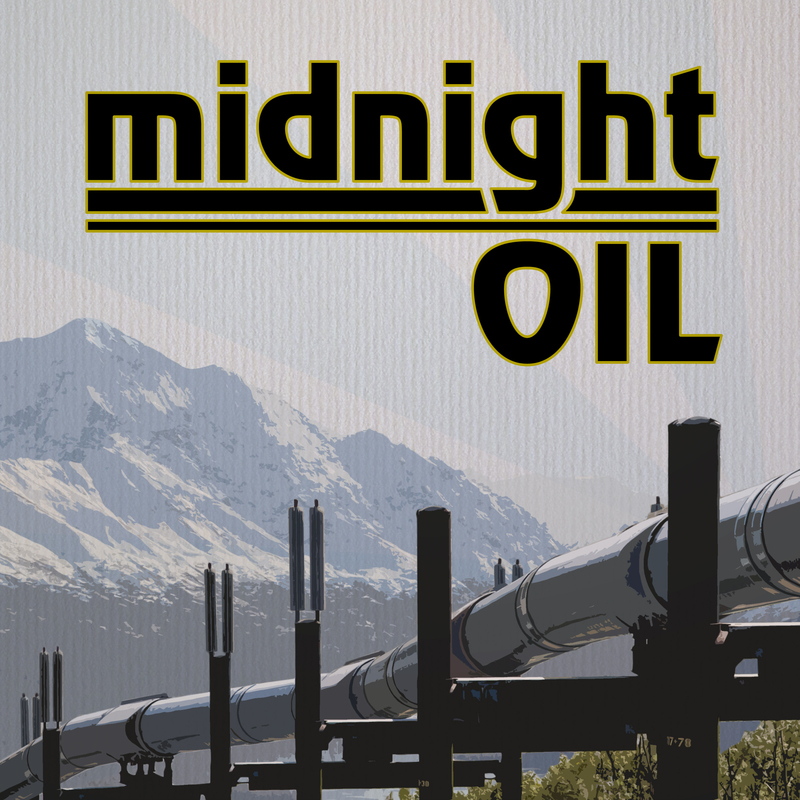 In June 1977, the first barrel of oil flowed down the trans-Alaska pipeline. That oil and the pipeline that carried it forever changed the state. Forty years later, Alaska’s Energy Desk explores that rich history. 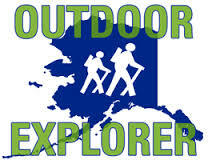 On Outdoor Explorer you’re invited to step outside in Alaska. Follow host Charles Wohlforth to a new trail or fishing fishing hole. Learn what to pack, when to go and how to stay safe.